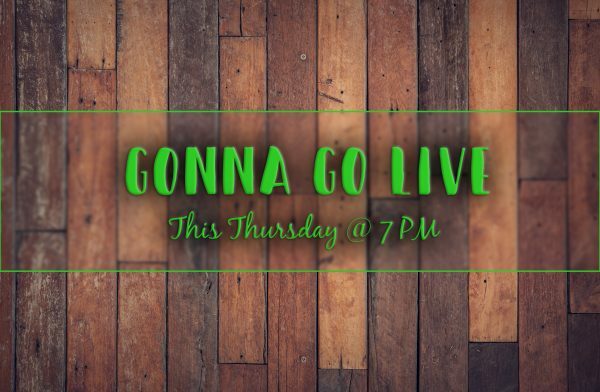 Join us this Thursday at 7 PM EST. 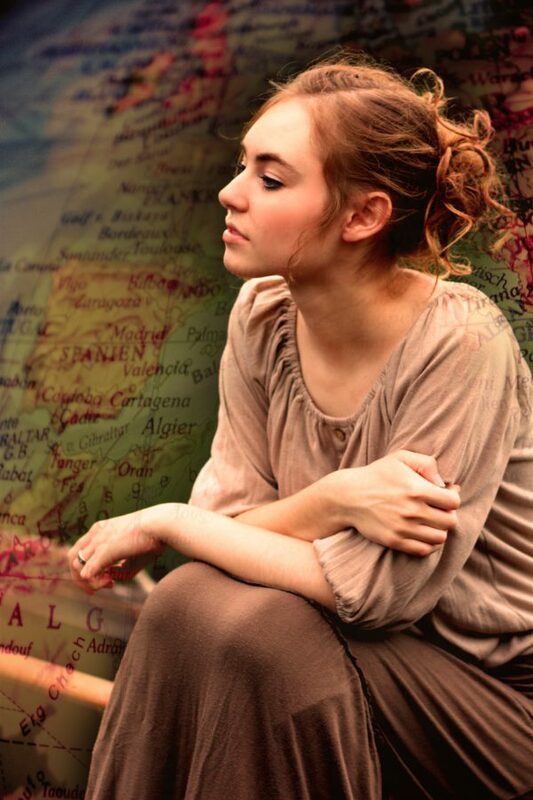 We will be doing a Live Author Chat. You can join in and ask questions, or just watch! See you there! Hooray! 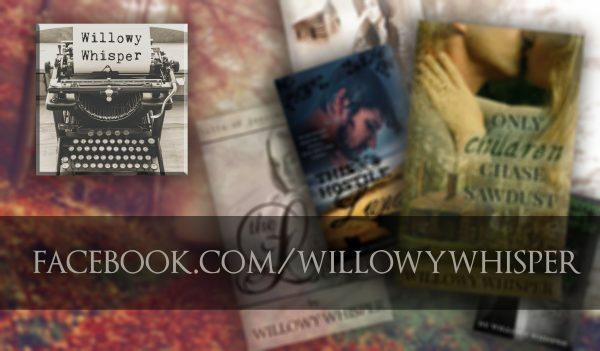 Willowy Whisper now has a Facebook page! Hop on over. Don’t forget to like, share, and review!